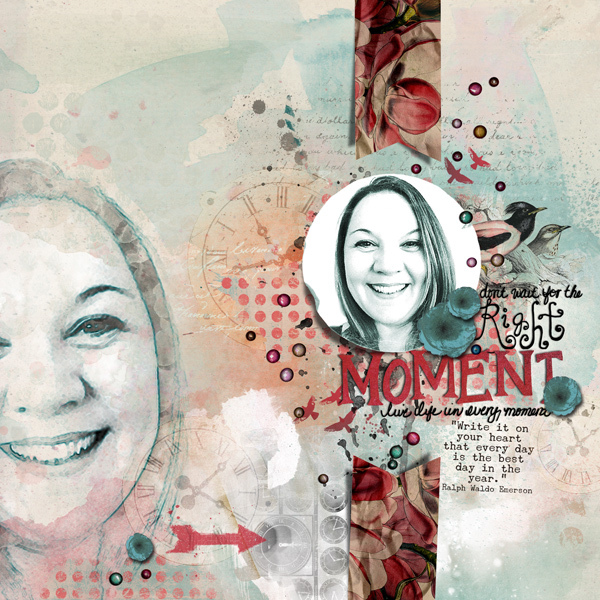 Em Stafrace| Just a Girl with Ideas: HAVING FUN! 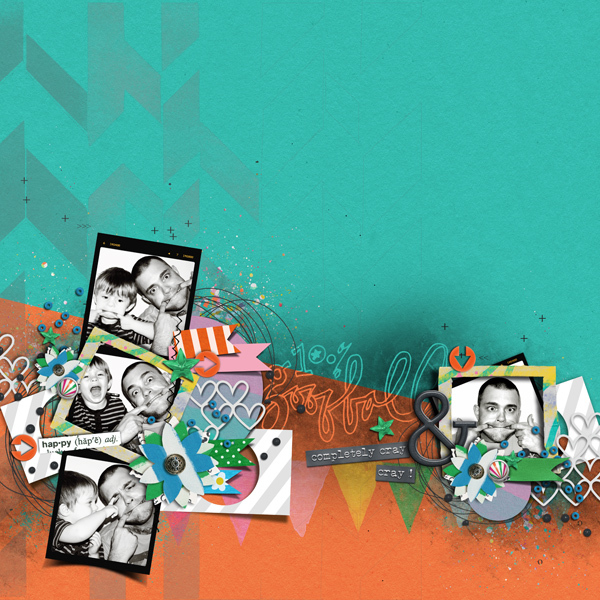 I also thought I'd share something that most of you dont know which is that I design Graphics packs for two magazines. One here in Australia and the other is a Finnish publication. 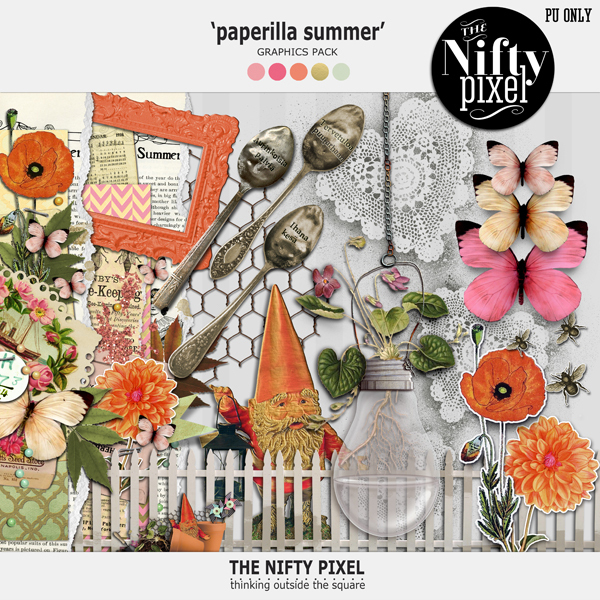 Here is the latest issue the Summer Edition of Paperilla hot off the presses! 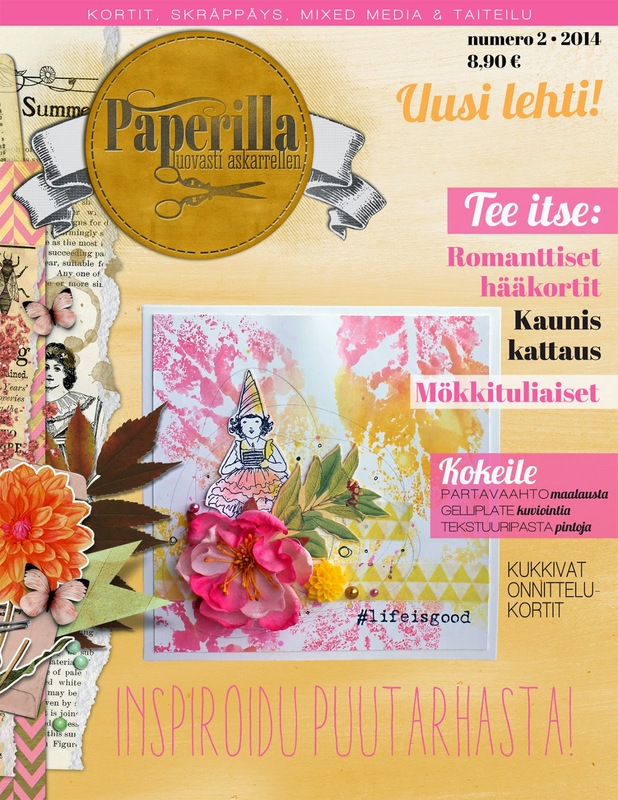 If you are Finnish or speak Finnish and have not seen this magazine in your local newsagent here is a link to Subscribe. These are the graphics packs I created. All these elements and papers are used through out the magazine to help support that specific issues theme/season. That's it not much else to share, hope you had a lovely weekend! 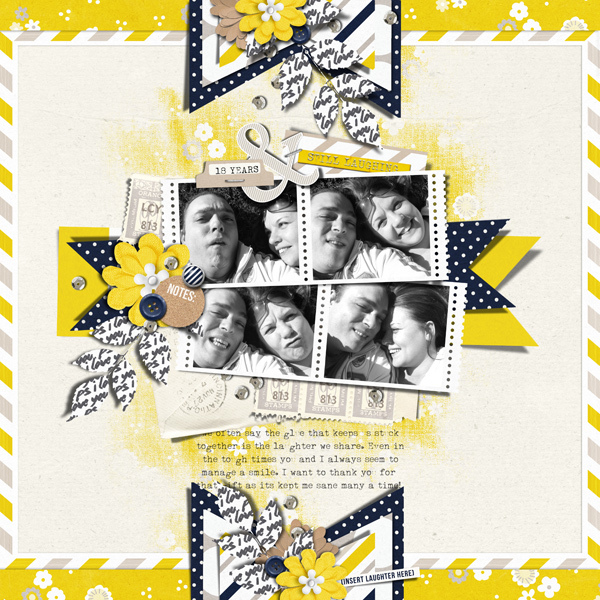 Wow more amazing digi layouts.. love em.. gota smile at the sugar meltdown photo, no tears!! hehe!! I hope you had a lovely mothers day yesterday! 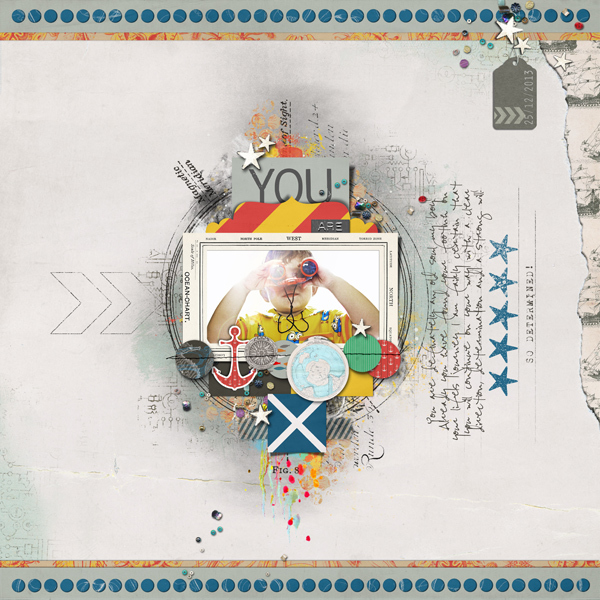 Emma, I just LOVE your digi work. It's always so inspiring. 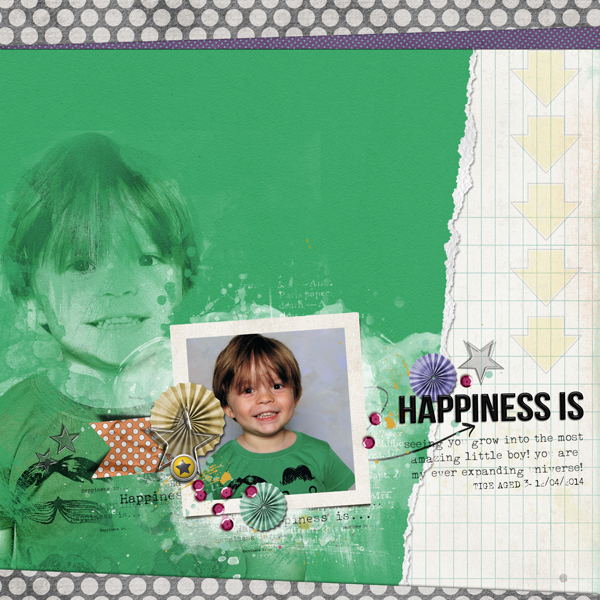 I love how you combine papers and elements and your use of brushes and techniques. 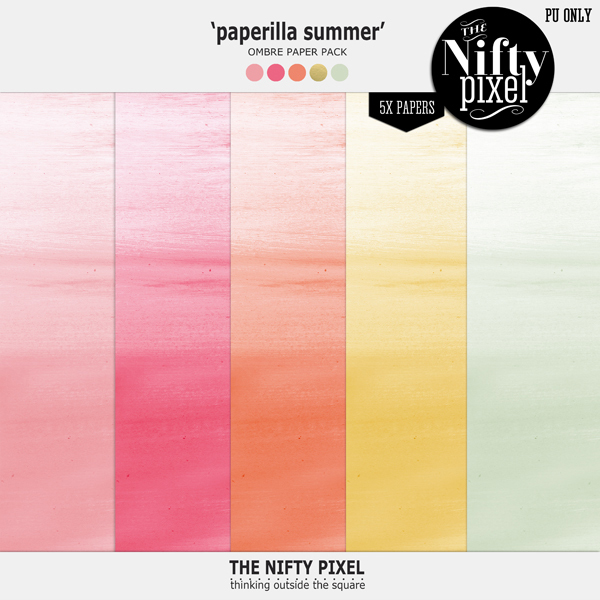 Loving your Paperilla paper as well - any chance it will be available to those outside Finland at any time?